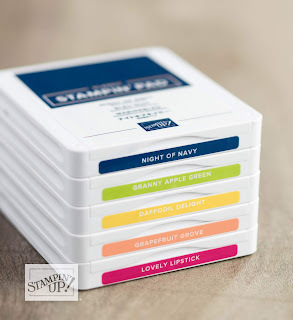 A Time To Stamp: NEW DESIGN FOR STAMPIN' UP! INK PADS! !